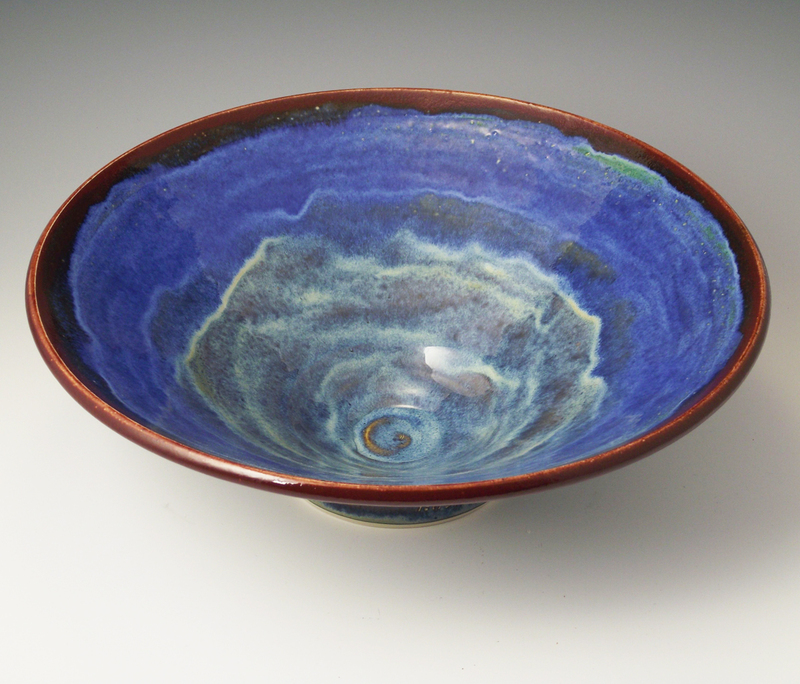 All Faith Vessels pottery is wheel thrown from the finest English porcelain, then hand trimmed and glazed in your choice of four exclusive rich color combinations. 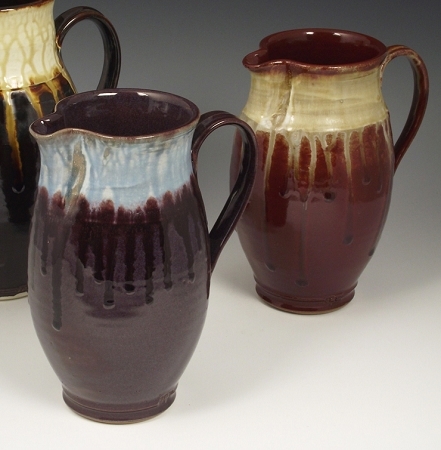 Your pieces are created by studio potter and former United Methodist local pastor, Hue Parnell, and please allow up to 12 weeks for your order to ship. 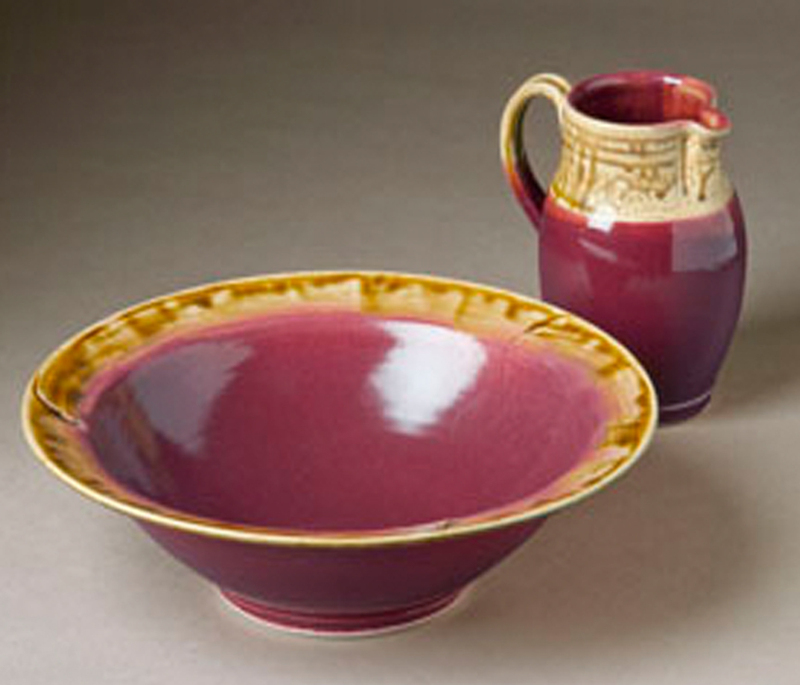 We never use earthenware clays, nor do we produce our pieces by using molds. You can be assured that quality is key when you purchase from Faith Vessels.